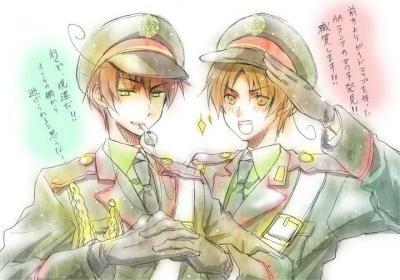 Italy Bros. As Cops. . Wallpaper and background images in the Hetalia Italy club tagged: hetalia brothers feliciano vargas hetalia italy lovino vargas hetalia romano.